I really like Michael’s way of presenting the story and felt that nearly all of the details in the book were life changing. It has been a great benefit to help me on my journey to become a vegetarian. I even bought the cookbook. 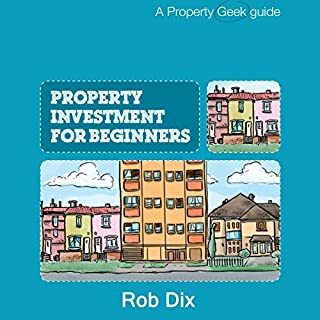 Would you listen to Property Investment for Beginners again? Why? No. I was looking for a book for the US market, but the information about this book didn't have any information about its country of focus. Have you listened to any of Rob Dix’s other performances? How does this one compare? 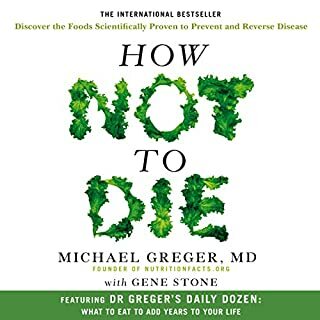 This books seems like a great book for absolute beginners especially around the UK market. If you have already done a little investment or are looking for property outside of the UK, look elsewhere.